With this entry I am going to feature a top five list of fitness tools I think everyone should experience in their fitness programming. They are in no particular order. Kettlebells – Kettlebells are probably the most versatile pieces of equipment on this list. 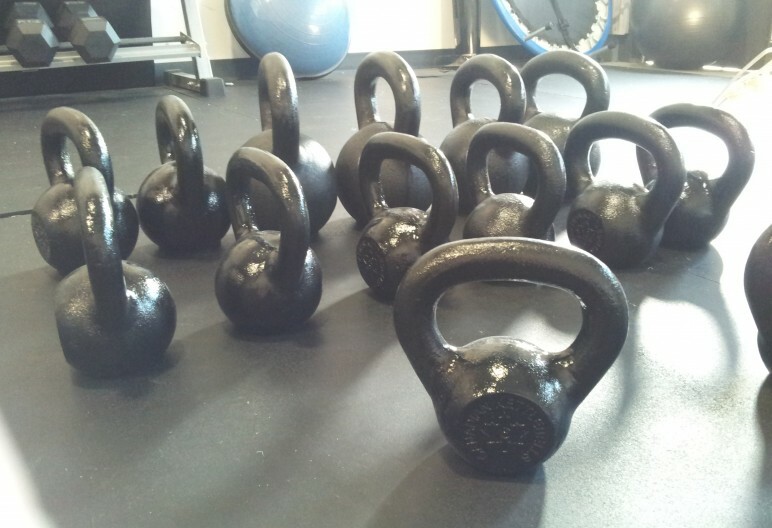 If you want to build strength but don’t have the room to get a barbell, get a kettlebell, if you want to have awesome cardio endurance but don’t have room to get a treadmill, get a kettlebell. They do it all! VIPR- VIPR stands for Vitality, Performance and Reconditioning. This has a good/bad rap with the fitness industry, personally I really like it, some of my clients that have used it have seen incredible results like increasing over 100lbs in all three major lifts in three months so it’s nothing to sneeze at. Loaded movement training blends strength training and movement training. I use it for mobility exercises for all my clients. Barbell- This is the only thing on this list that is in 100 percent of the gyms out there and rightfully so, it’s a staple if you want to put on lean mass and lift heavier. But it’s not the end all be all. At Bisbee’s Fitness I helped achieve my clients goals without using this vital piece of equipment for a good three years because I didn’t have one. TRX RIP Trainer- What TRX is for stability and mobility, the TRX RIP Trainer is agility and power. This is simply a stick with a strength band at the end. This is probably one of the most fun pieces on this list to use and you get in amazing shape on top of that. Battle Ropes- If you want to get your heart rate up fast in a hurry and work up a sweat this is the way to do it! Plus this is great for the elderly population that can’t run on a treadmill because it’s non weight bearing. Who loves smashing something heavy on the ground? We all do! If you hate running on the traditional cardio give this a try! There you have it, my top five exercise tools of the trade. Now the best thing about this list is four of them are portable- you can take them anywhere! That’s one of the reasons why Bisbee’s Fitness is successful because I can literally pack all this stuff in my car besides the barbell and bring the gym to you. Another benefit about this is if you have this stuff you have your own gym you don’t need the expensive gym equipment to get in the best shape of your life. If there are two things for someone that wanted to get in shape and wanted to build their own gym I would recommend getting a kettlebell and a TRX and go from there. Honourable mentions: Sandbags, Indian Clubs and Mace Bells. Could these pieces be the next on the wish list at Bisbee’s Fitness? We will see. 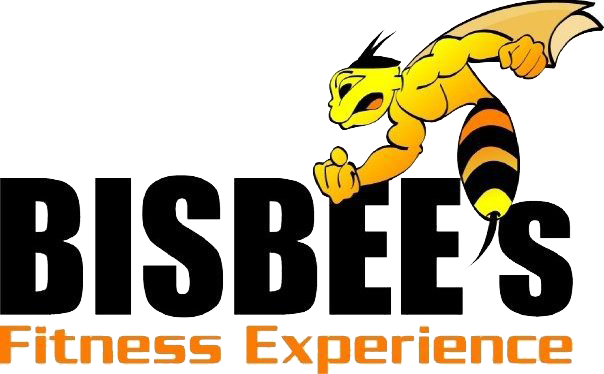 Because after all Bisbee’s Fitness is the Evolution of Fitness!